This feature will only work if your television and console are connected using HDMI. Additionally, your TV will need to have CEC-support, which most newer televisions have. To verify if your TV has this capability, check out this article from HDMI-CEC Standard. 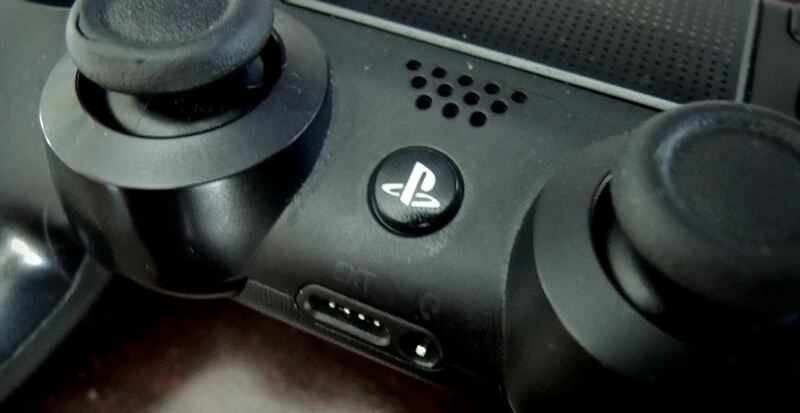 If you've ever noticed your Chromecast or Fire TV turning your television on, then your PS4 controller will be no exception. 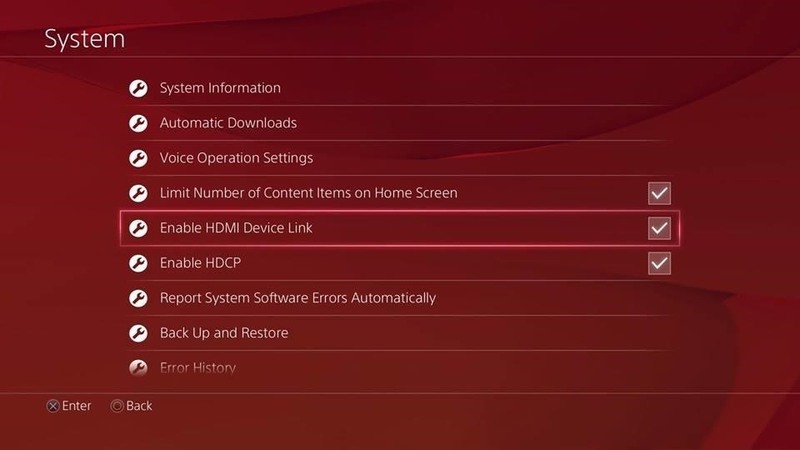 From your PS4's dashboard, navigate to Settings -> System, then check the setting for "Enable HDMI Device Link". Now, with your television off, press and hold the PS4 button on the controller. You will hear your console turn on, followed by your TV turning on shortly after. 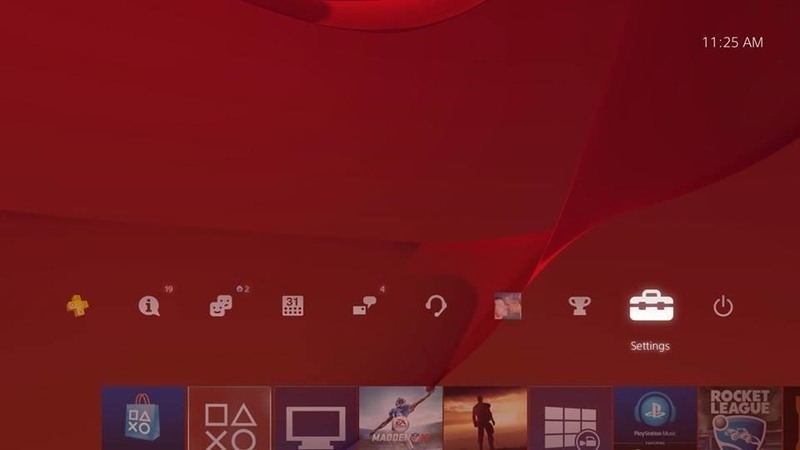 It'll also switch to the HDMI input that your PS4 in connected to. When you turn off your console, your TV might also turn off. For me, turning off the PS4 switched the input source back to HDMI 1, but I can't win 'em all. Follow Gadget Hacks over on Facebook, Google+, and Twitter for more Chromecast fun. I think I have the same problem with my ps4 HDMI jack and it wont show any pictures at all?? 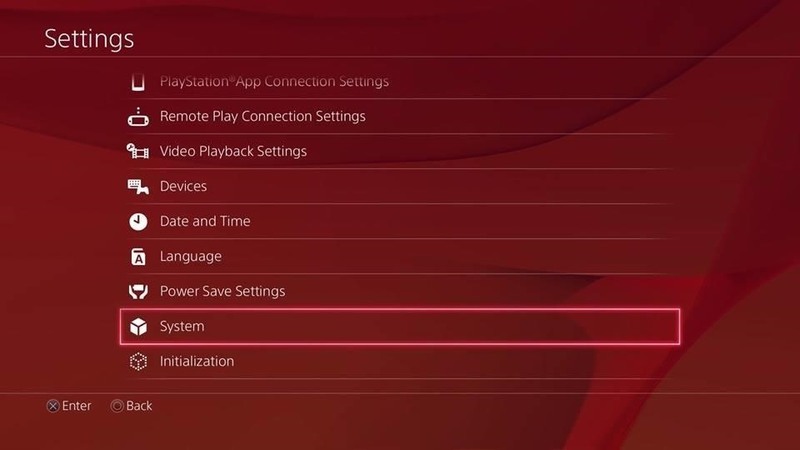 I loved this feature until I realized that the HDMI cable was a 2 way street and if my kid hit the power button on the TV remote not only would it turn off my TV but the ps4 as well... it is a cool feature but it should be PS4 to TV only not a two way street. Great tip. Thank you. More please. I wondered subconsciously for weeks why my system wasn't doing this. I didn't know it had to be enabled on the ps4. So I went to the setting and it was already checked. After doing some investigating I found it in the TV settings. TLDR: This may also need to be enabled on your televisions settings.